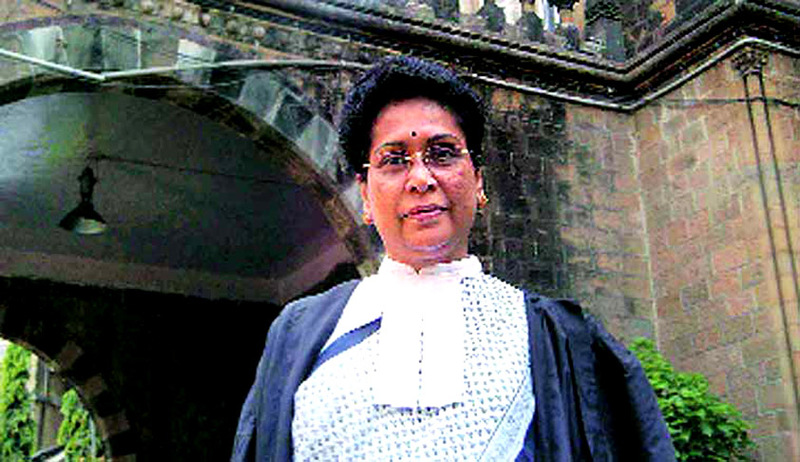 The Central government today told the Supreme Court that there is absolutely no truth in former Special Public Prosecutor in the Malegaon blasts case Rohini Salian’s claim that she was asked to “go soft” on the accused who belonged to right wing Hindu extremist groups. "The main allegation is that the prosecutor was asked to go soft. I myself have examined the papers. There is no truth in it," Attorney General Mukul Rohatgi, appearing for the Ministry of Home Affairs and the National Investigation Agency (NIA), told the court. The Attorney General has been given a weeks time by the court to file a counter affidavit on behalf of the government and the agency on the Public Interest Litigation which has alleged that Government was exerting pressure on the SPP Salian to "go soft" on the accused. Earlier on September 11, the apex court had sought a response from the Centre and the agency on the PIL. The AG’s submission is significant as the Bench of Justice J Chelameswar and Justice Abhay Manohar Sapre had wanted to know why action cannot be initiated against officials who who tried to pressurize Salian and whether a special investigation team of the CBI needed to be set up to probe the allegations. The court asked all parties to whom notices have been issued to file replies within a week.